This 3 bedroom, 2.5 bathroom home sits in a sunny Mid Valley neighborhood. Inviting living room, dining area, kitchen, half bath, and bonus room are located on main level while second level hosts 3 bedrooms and 2 full bathrooms. This home has been owned and well maintained by the same family for over fifty years and has had recent replacement of the composition roof, septic tank leeches, electric panel and more. 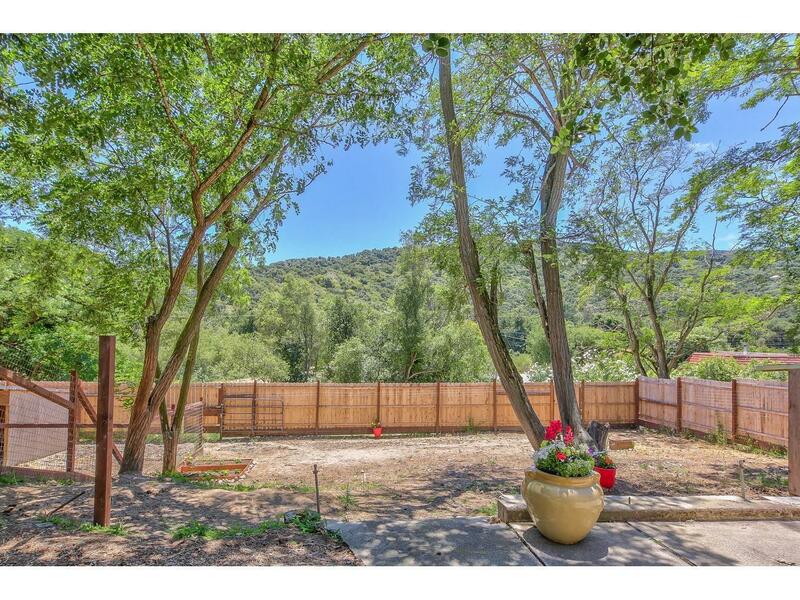 Enjoy uninterrupted views of inspiring Carmel Valley hills and a short stroll to Buckeye trail and Carmel River. Fenced yard, large garage, drip irrigation system, ample storage space and close proximity to Mid-Valley Center are wonderful bonuses.